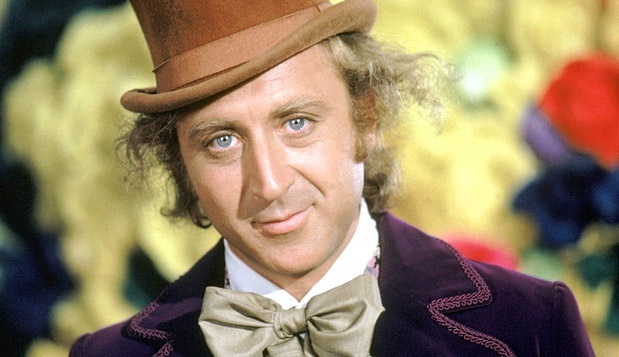 Gene Wilder is an American actor, director, screen writer, and author with an estimated net worth of $20 million. He earned his net worth by starring in movies like The Producers, Willy Wonka & Chocolate Factory, and Young Frankenstein. Gene Wilder starred in four films together with Richard Pryor: Another You, Hear no evil, See no Evil, Stir Crazy, and Silver Streak. He studied communications and theater arts at the University of Iowa. Gene Wilder was born on June 11, 1933 in Milwaukee, Wisconsin and began his stage career and screen debut in a TV series called Armstrong Circle Theatre in 1962. His first role was a hostage in a 1967 motion picture. Gene Wilder was married to Mary Mercier whom he met while he was studying at HB Studio in New York. They later divorced and they never lived together again. Gene Wilder has remained to be a lifelong supporter of the Democratic Party. The below financial data is gathered and compiled by TheRichest analysts team to give you a better understanding of Gene Wilder Net Worth by breaking down the most relevant financial events such as yearly salaries, contracts, earn outs, endorsements, stock ownership and much more.